Don’t Do ANYTHING Until You Have Done These 10 Things! We asked the brightest minds in the industry about the top 10 challenges facing the contact centre – and how to fix them. Have you ever noticed that there is an air of “Groundhog Day” to attending contact centre conferences each year? You head into London excited to discuss the pressing issues facing the industry, but leave with little or even no idea of how to tackle your core problems. Back in your own contact centre, you continue to do things the way “they’ve always been done”, generating the same results AND the same discussions at the next conference! We decided we’d had enough of this! In this new series, we’ll look at the specific changes and initiatives you can introduce to help drive the contact centre industry towards a brighter future. In short, don’t do anything in your contact centre until you have done these 10 things… Starting with number 1! Many contact centres are failing to fully understand why their customers are contacting them. This can be an expensive mistake for contact centres to make, as they could risk rolling out a costly new channel that customers won’t use, or miss an opportunity for self-service. …And what they are thinking! 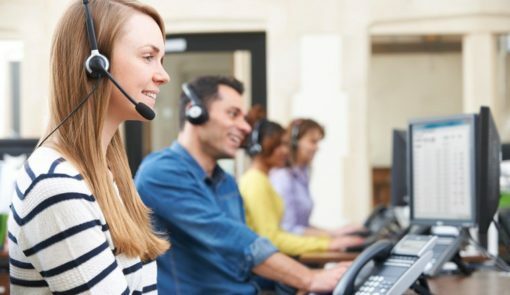 This knowledge can also provide valuable opportunities to deliver proactive customer service, as well as improve up-selling success rates – initiatives which can help distinguish a contact centre from its competitors. As a general rule of thumb, everything contact centres do should be focused on customer touchpoints and delivering outcomes as defined by the business and customer needs. Many contact centres waste a lot of time (and precious budget) organising customer focus groups, blasting out surveys and holding lengthy boardroom meetings – gathering a fraction of the insight they could have gained had they spoken to their frontline agents instead. Agents handle customer queries all day, every day, and it is a wasted opportunity not to speak with them – especially as their insight is available at no extra cost to the business! This doesn’t have to be a time-consuming activity either, just a quick wander round the canteen at lunchtime asking “what are our customers upset about today?” could prove very revealing. Contact centre managers should also consider involving agents in problem-solving activities, making sure to regularly review and feedback on any suggestions. It is naïve to think that a small management team sitting in an office can know more about customers than the hundreds of agents taking their calls every day. Contact centre managers tend to overlook the need to regularly review their business processes as well as set aside adequate time to action any changes. But without regular maintenance activity, old and broken processes can easily slip through the net. …And then fix the next 3! This problem can be resolved by developing a system of “continuous improvement” – constantly reviewing and updating – and moving away from the popular mindset of rolling out something new and hoping for the best. It is also important to establish the root cause of any issue – whatever department it is in – and be sure to “close the loop” before signing the issue off as resolved. It can seem like a daunting task to start tackling the core issues in a contact centre, but picking just one problem a week will lead to 52 positive changes in the course of a year! 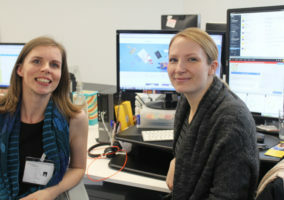 The surge in social media – and very public customer feedback – has helped to give the contact centre a voice. Unfortunately, the contact centre still falls behind other departments when it comes to being considered a valued area of the business. One way to overcome this is to drive actionable customer insight back into the wider business. For example, feeding data back to the finance department about the number of queries relating to the complexity of customers’ bills – which could see plans put in motion to simplify the information and reduce call volume. Such activity would need to be supported through a system of accountability “passing the baton” to help “close the loop” on any issues and improvements. Customer feedback also has a key role to play in gaining additional (and necessary) investment from the board. For example, playing customer calls at meetings can help gain buy-in for making well overdue changes to the customer journey. So, the voice of the customer can be better incorporated into businesses, if each department has a greater understanding of what happens in others sector of the company, and also had better communication between them. This can be improved by introducing process flows. 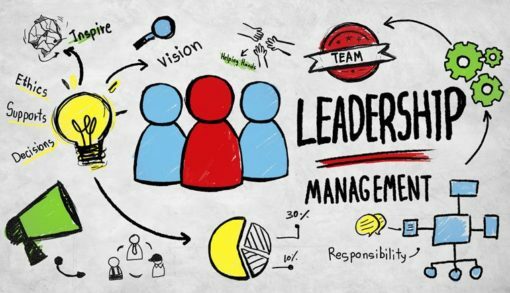 If you are part of large organisation, you may be familiar with having to work alongside a number of different departments for a few weeks, in order to become familiar with how they function. However, there is a simpler way to do this! 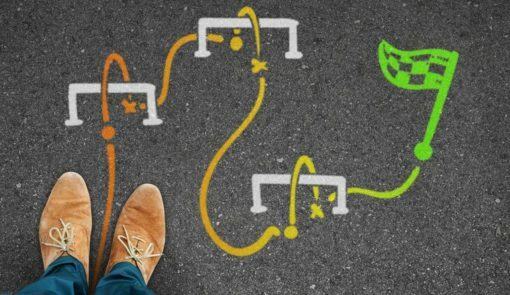 Instead, you could implement process flow diagrams into everyone’s induction plan, which can be updated every six months or so. This will ensure that everyone is aware of the processes and when they happen, so they have an understanding of what’s going on in each sector of the business. The process flow diagrams should dictate the day-to-day operations of each department. This will help to build bridges with other departments, as you will have a deeper perception of people’s roles within each department. 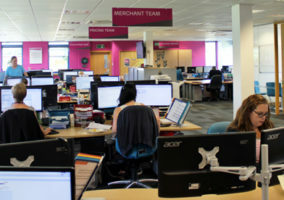 A different strategy that could provide the same outcome is to have an inter-department staff swap within the contact centre for a one-week period. Again this will help build bridges, and staff will at least know who to approach and how approachable they are. 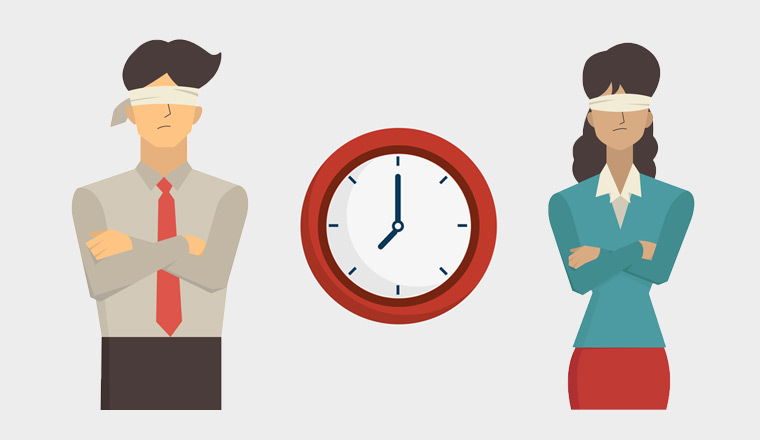 Lack of training is one of the biggest issues and complaints in the contact centre industry. This failing often comes down to lack of planning, as well as concerns about operational time and cost. 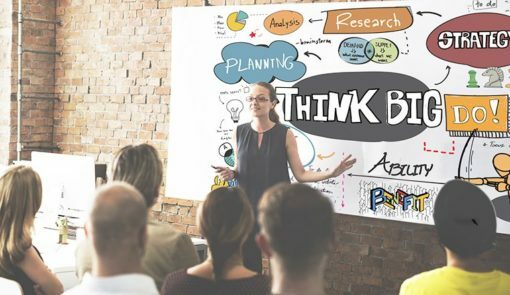 There are also issues with training sessions being boring and irrelevant, which can prevent agents from fully absorbing the necessary information. 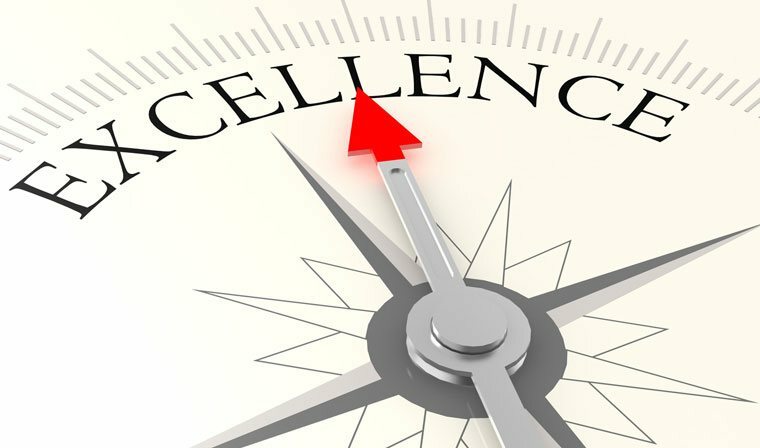 One of the biggest sins of the contact centre industry is its obsession with delivering efficiency and low cost – at the expense of the customer experience. It is time to move beyond this damaging mentality and start focusing on improving the customer experience instead. A good starting point is to assess the current mix of metrics in use and decide how these can be changed to reflect the needs of customers. For example, introduce First Contact Resolution (FCR) to help improve the quality of information agents give to customers. There is a balance to strike here, though. The wrong mix of metrics can leave agents feeling constantly stressed, but taking them away completely can also have a negative impact if people don’t know how they are performing. The contact centre industry is well known for “firefighting” its way through the working day. Unfortunately, this atmosphere lends itself to a culture of “knee-jerk” decisions which don’t always reflect the long-term goals of the business. To help tackle this head-on, everyone from agents to members of the board needs to step away from this “crisis to crisis” approach and make a conscious effort to create time to think. Scheduling just half an hour a week away from the contact centre floor can create some much-needed breathing space. It can also help to introduce regular agent focus groups dedicated to brainstorming activities, as well as annual or quarterly away days to tackle recurring problems away from the pressures of the contact centre floor. Another way to create breathing space is to multi-skill your agents. Across the business you may find that one team will be rushed off their feet while another waits for calls. 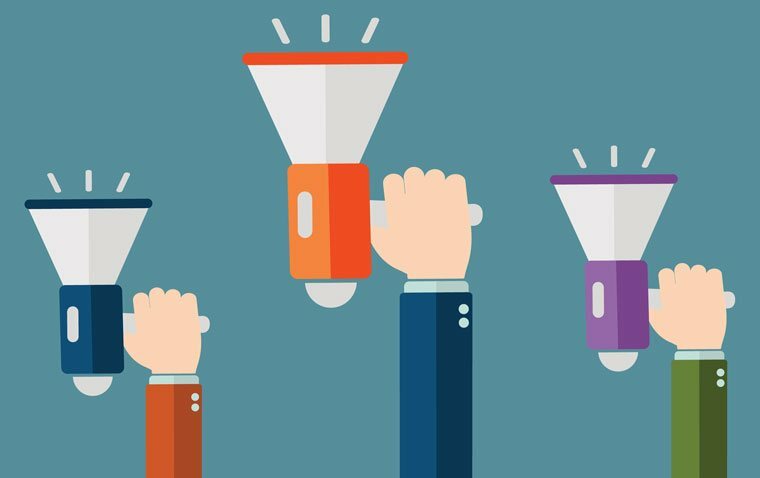 Multi-skilling can help improve levels of employee engagement by keeping the job varied and interesting, while also extending the capability within the team to cope better with fluctuations in demand. The most common complaint that has prevented contact centre professionals from building the contact centre they want is a lack of budget. You may be held back from delivering a great customer experience because the board just doesn’t understand the role it has to play in customer loyalty – and the financial impact it has. One way to address this is to work out the true cost of failing customer service. It can also be incredibly useful to work out the lifetime value of a customer. Armed with this information, the contact centre should be able to present a stronger business case to the board and encourage it to look at the bigger picture. An agent’s job is hard enough without having to engage in a daily battle with slow systems and a broken chair. 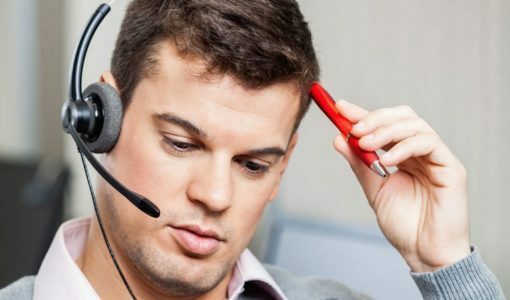 Help keep morale high by keeping knowledge bases up to date, streamlining the number of systems an agent has to use and making sure everyone has a comfortable headset. It can also help to keep things tidy. A quick sweep every Monday can make sure everyone starts the week with a crumb-free desk and a working mouse, while reminder emails about headset hygiene can help promote general cleanliness. 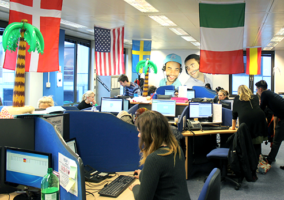 Setting high standards and maintaining a positive company culture is key to running a good contact centre operation. Unfortunately, there are still contact centres that treat their agents like children, timing their toilet breaks and reminding them what they can and can’t do at every opportunity. These strict rules tend to breed a negative, demoralising working environment. However, it doesn’t take much to turn this around. 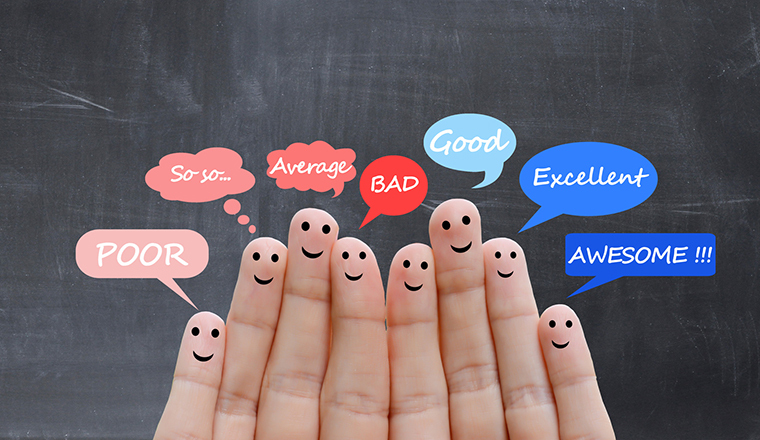 For example, talking to agents about what would improve their working day – from what they would like in the vending machines to how they feel about the dress code – can help them feel valued. It is also important to think about how staff are being motivated. A trick could be being missed if a party cruise is on offer to a floor of working parents, or if family theme park tickets are being offered to school-leavers. Don’t just assume what matters to agents – ask them and put those rewards in place to REALLY motivate them. The recruitment team also have a role to play in maintaining a positive company culture, by selecting the people that most align with company values – rather than just “getting 40 people on the phones by Tuesday”. Many thanks to Plantronics, for hosting a round-table dinner where we had an honest conversation with members of the Call Centre Management Association (CCMA) – to refine the top 10 challenges. 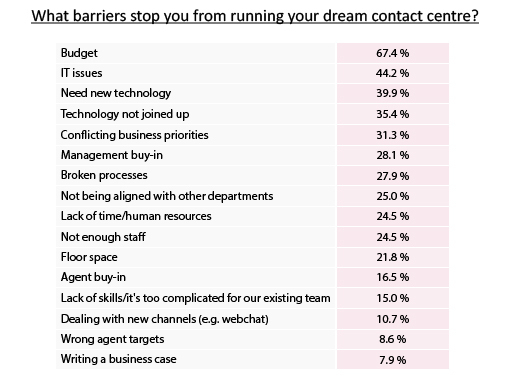 What are you doing to tackle these challenges in your contact centre? Customer Service Training: When You're Done, You're Not Done!